Did you know that the quilt industry in the United States exceed $3.6 Billion!!! 14% of American households are home to one active quilter. The average Dedicated Quilter spends $2500/ year on quilting supplies. 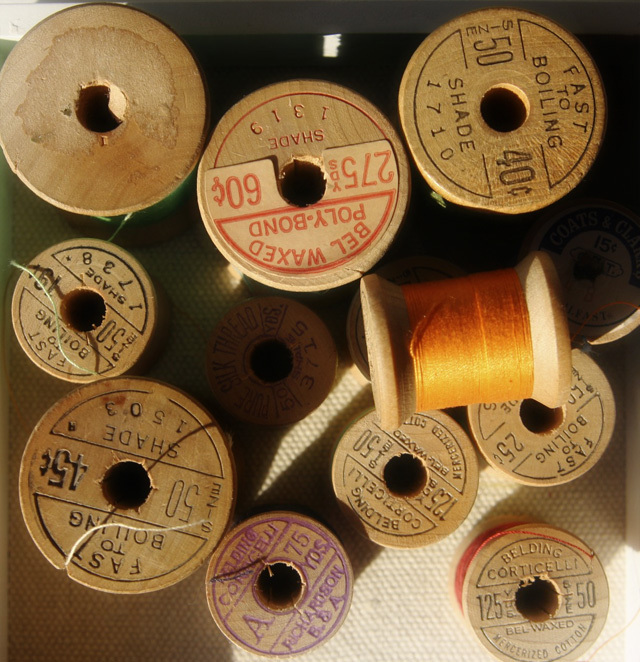 The average Dedicated Quilter buys nearly 100 yards of fabric/year and spends nearly $150 annually on thread. 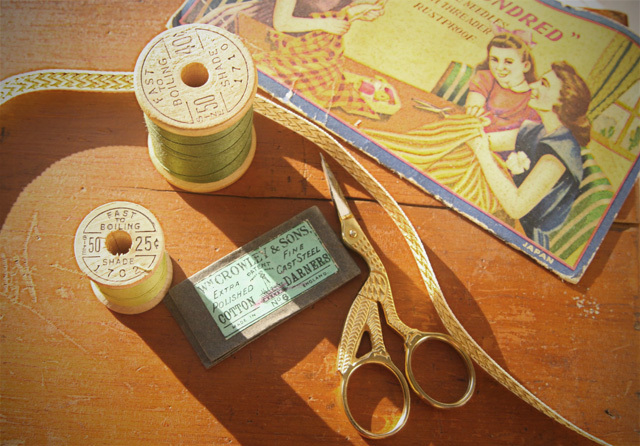 The Dedicated Quilter owns 2.7 sewing machines and 25% of dedicated quilters own four or more sewing machines! Please check out our first giveaway: Valentine Doodle Quilt. It’s nearly done and it’s adorable…I’m going to have to make a second one for myself! Love the first photo! Am hoping to see more of the same with your new props! These r the pictures I love. Would love a to frame them.